Quest Text: Emily wants a taste of spring. She's asking for a fresh apricot. Requirements: Bring Emily an Apricot. 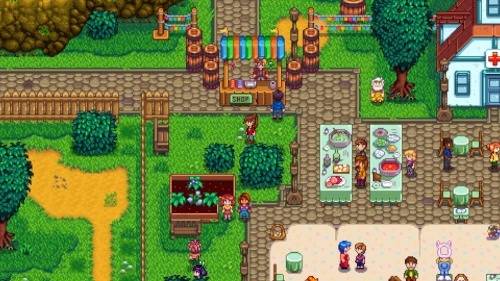 Stardew is a facsimile game that simulates farming role-playing characters. The game requires strategic and planning skills. The players are given a number of quests which they are supposed to finish by following the directions depending upon the type of quest. Different quests require a different kind of planning. Some are straightforward while some quests take quite a tiring amount of time. Stardew game is also a very good test of the player’s patience and persistence to achieve their targets. During the completion of the quests, the player has to interact with a vast array of people to find the relevant person from whom to gather the information. This makes Stardew a little boring game. To help players pass through the quests, there are some brief manuals. And here is your brief step by step manual on how to successfully complete the ‘Fresh fruit’ story quest on the game. 1. This quest will be triggered after you complete your first year of activities on the farm. As the sixth spring hit, you will receive a message in your inbox from a character called Emily. Through her message, you will be asked for an apricot. Here starts the difficult quest. Providing an apricot is a very challenging task and is not as easy as it sounds. 2. 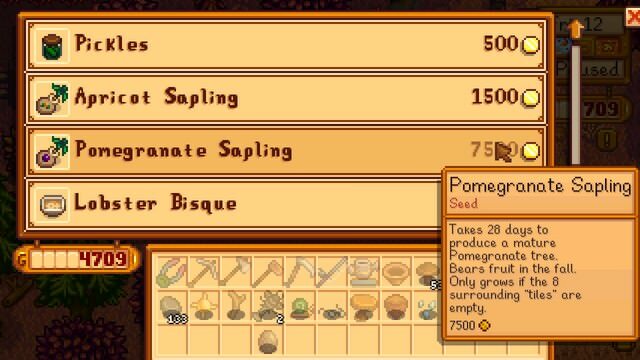 In Stardew valley, apricots can be grown on an apricot tree. And in order to grow an apricot tree, you will obviously need an apricot sapling. You will find an apricot sapling from Pierre’s General store. Acquiring apricot sapling is the real challenge. 3. The apricot sapling is very costly. It comes at 2,000 golds apiece, and requires 28 days to grow, and to be grown properly must be replaced with a cover on every side of it, requiring each side of the tree to be clear. Normally, an apricot brings fruit only in the spring season. If the season is other than spring, you may have to till spring to get fully grown apricots. 4. 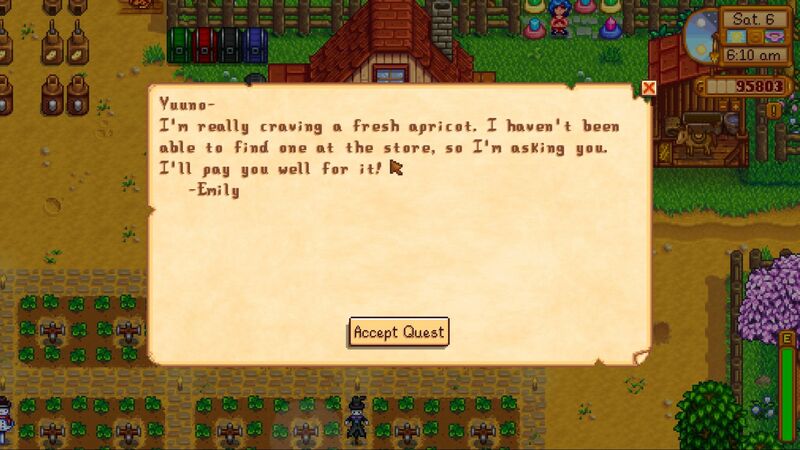 If you have not already acquired or grown an apricot tree, Emily shall not get her apricot anytime during the second season. When the tree is ripe enough to bear fruit, only then will you be able to get the apricot to give to Emily. After patiently waiting for the tree to grow and bear fruit, snag one for Emily and give it to her. The good news is that your wait and gift to Emily does not go without a reward. When you give Emily her apricot, she will give you a reward of 600 golds. The gold will not be given to you directly, though. You will get it via a journal. This is it; this information will be more than enough to help you complete the quest successfully. Just pay attention to the steps, follow them carefully, and you are good to go.